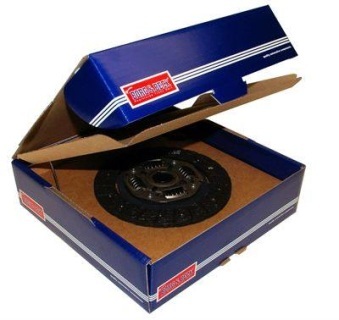 In 1977 the clutch set was uprated for the 5-speed TR7 cars. We have chosen only to carry the uprated kit for the 5-speed cars because it is backwards compatible with the earlier 1975 and 1976 4-speed cars. This is a Genuine Borg and Beck Unit made in the UK. 3 piece Kit includes Clutch cover, Disc and Throw out Bearing.